A good conclusion to what’s been an excellent and interesting trilogy. Maia starts off imprisoned in Pent tower, due to be executed at her fathers orders. However the people of Comoros have had enough of their vile king by this time and her imprisonment pushes them over the edge into rebellion. The Kishion has also fallen completely for Maia now and plots to save her and make her queen. The aftermath of the riots sees the King dead and Maia installed as Comoros’ first ever Queen. 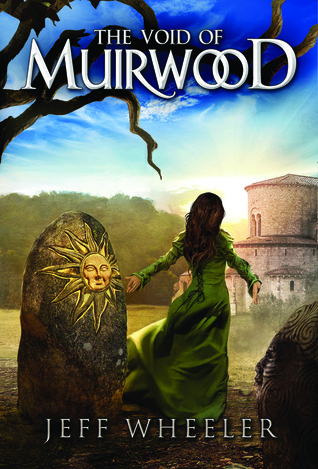 But Maia knows that the Naestors are coming and the threat to her Kingdom has just begun. Overall I enjoyed the book, there were a few twists, some nice moments of interaction between Maia and her subjects and a surprising solution to the Naestor invasion. Maia is still ridiculously nice and forgiving to everyone with the surprising exception of the Kishion – even though everything he’s done is out of love and loyalty to her. She even pardons every prisoner in the city jail, no matter what their crime was! I also didn’t understand why John Tayt had to travel and find Maia at the end when I would expect her to travel back through the Apse Veil to find him as soon as the Naestors were defeated. I also would have expected the Naestors who remained behind those who travelled to Muirwood to put up a struggle, possibly holding on to the capital – the entirety of the invading forces simply surrendering seemed simplistic. 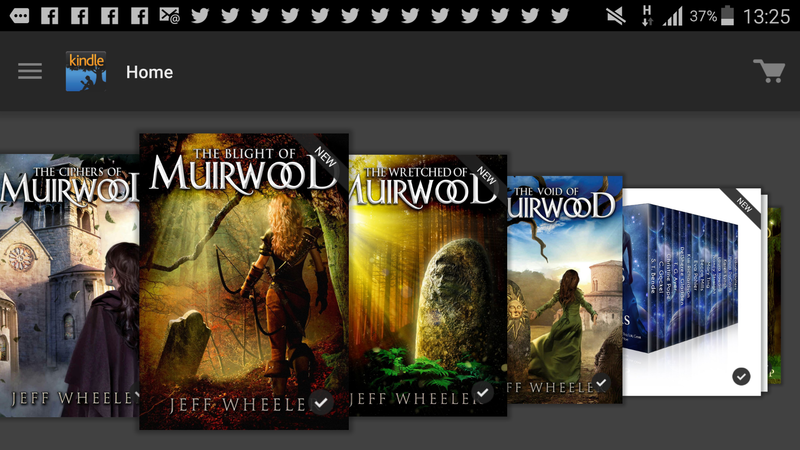 Despite all these niggles though I’ve really enjoyed the world that Wheeler has created and as you can see I aim to read his other Muirwood series in the near future too.